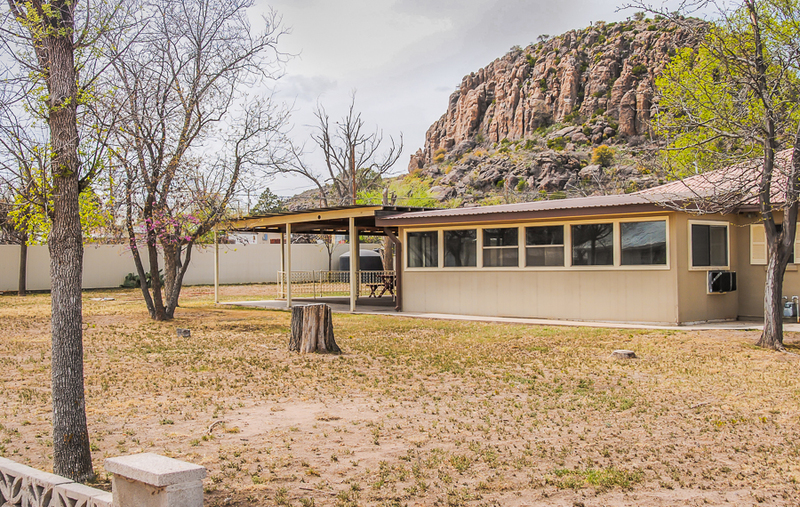 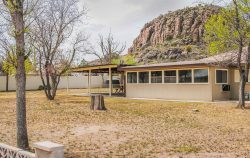 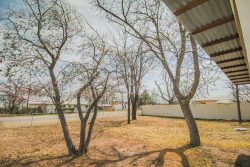 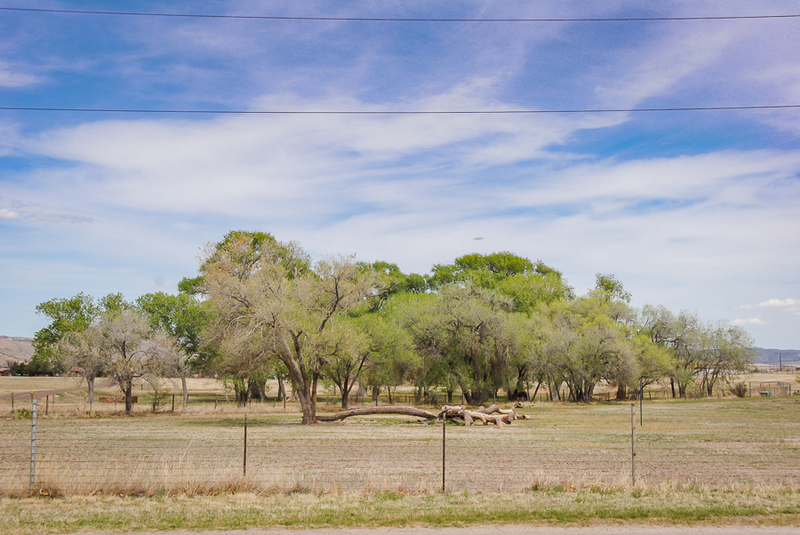 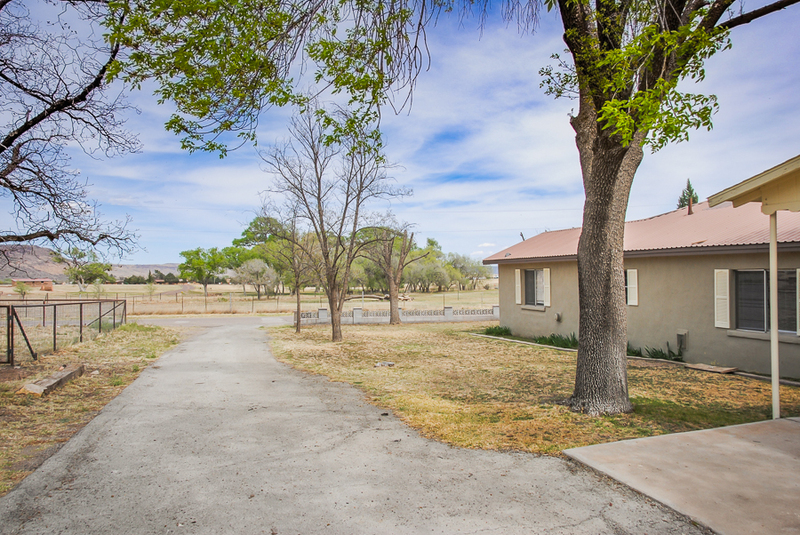 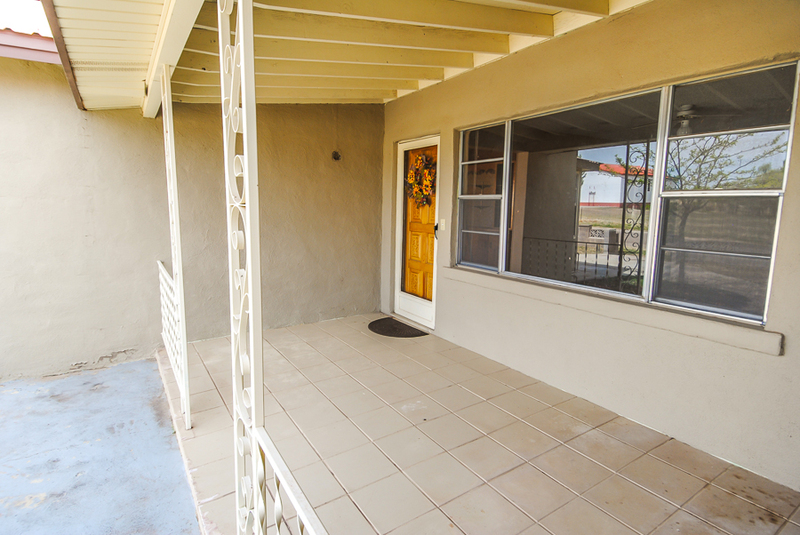 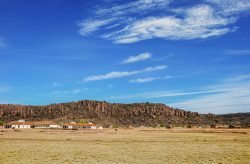 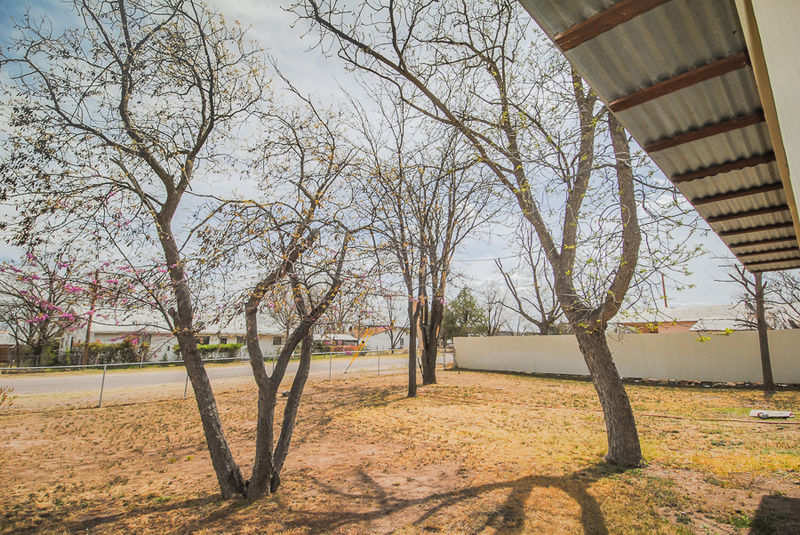 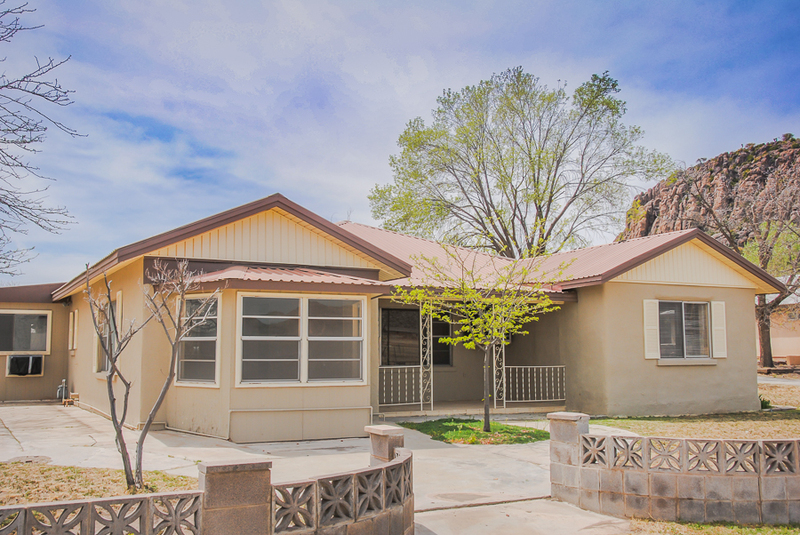 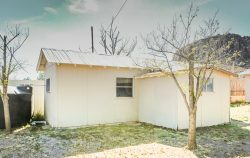 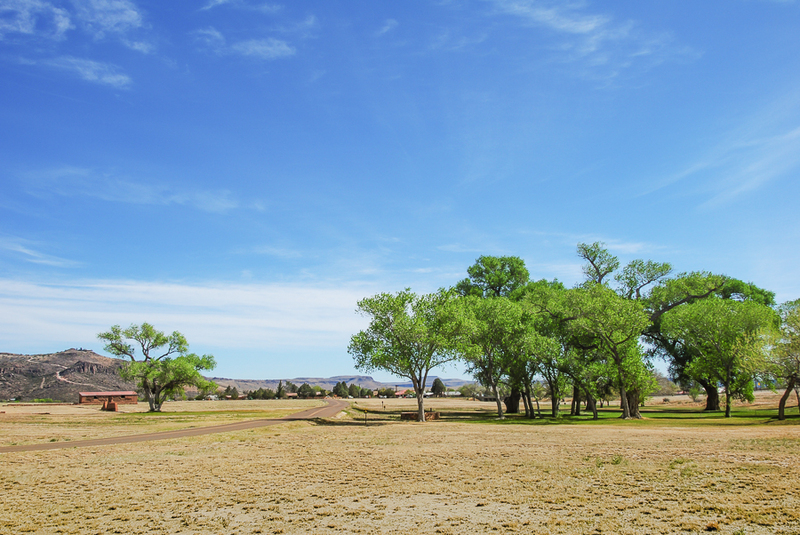 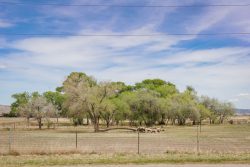 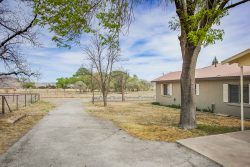 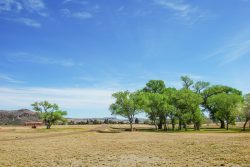 Located at the edge of town on .43+/- acres, views from this 2,068+/- square foot, two-bedroom, two bath home are of Fort Davis National Historic Site and Granado/Barry Scobee Mountain. 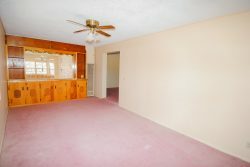 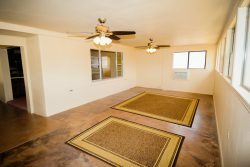 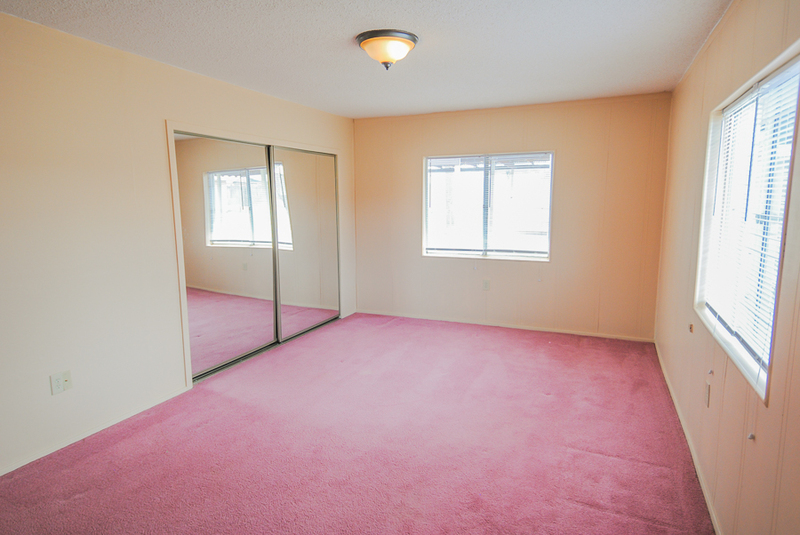 This spacious home offers several living areas, ranging from a formal living room to a large den with built-in storage. 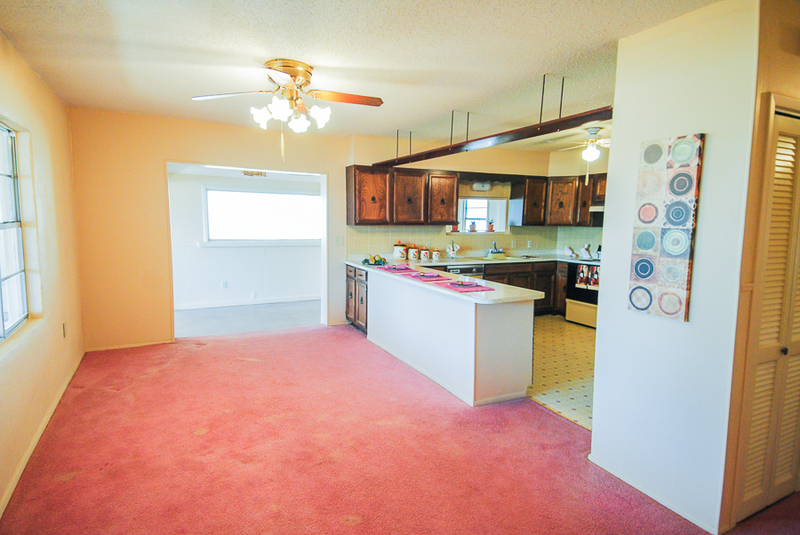 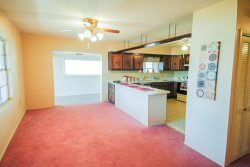 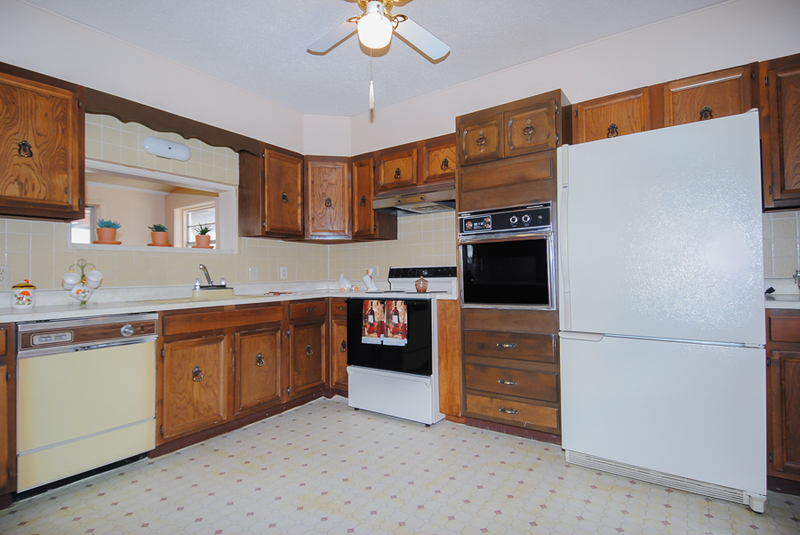 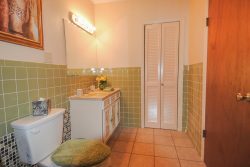 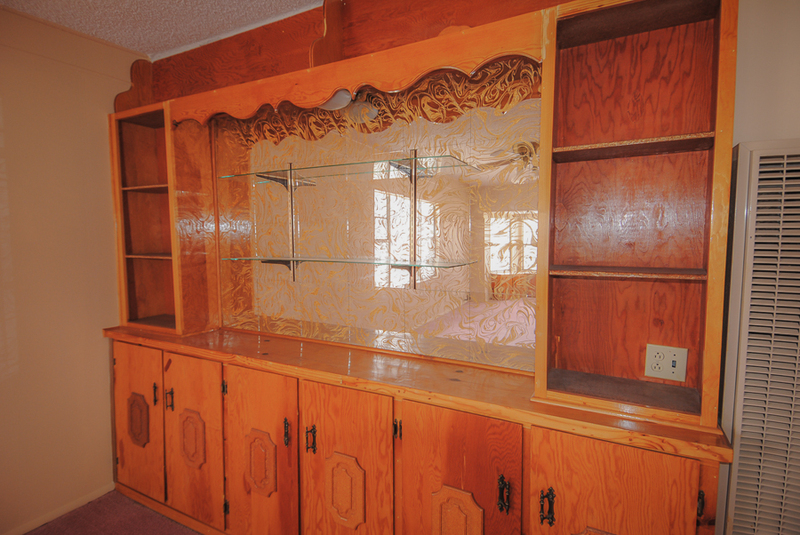 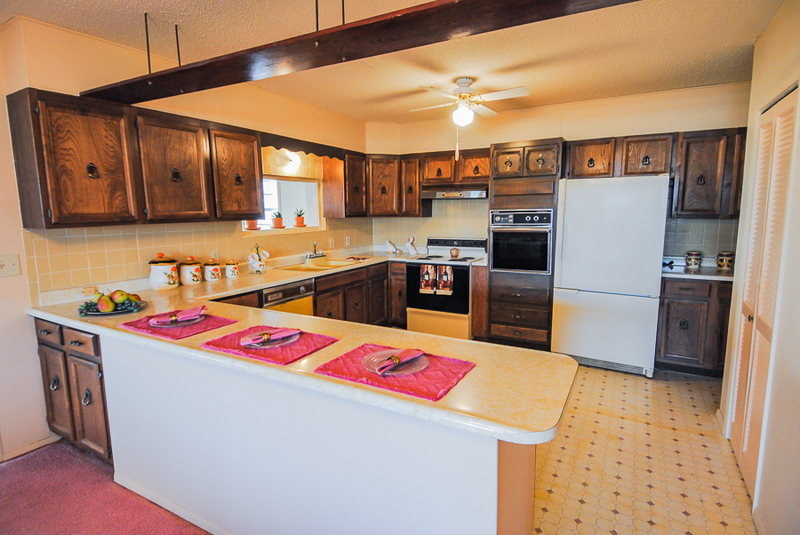 The over-sized kitchen has plenty of cabinets, ample counter space and pantry. 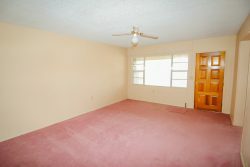 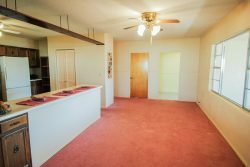 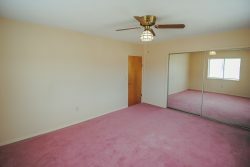 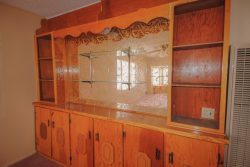 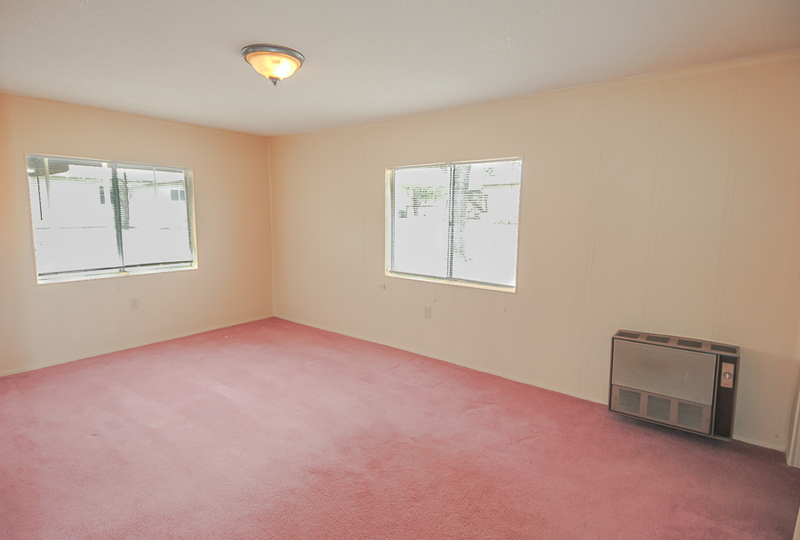 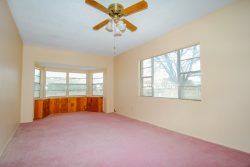 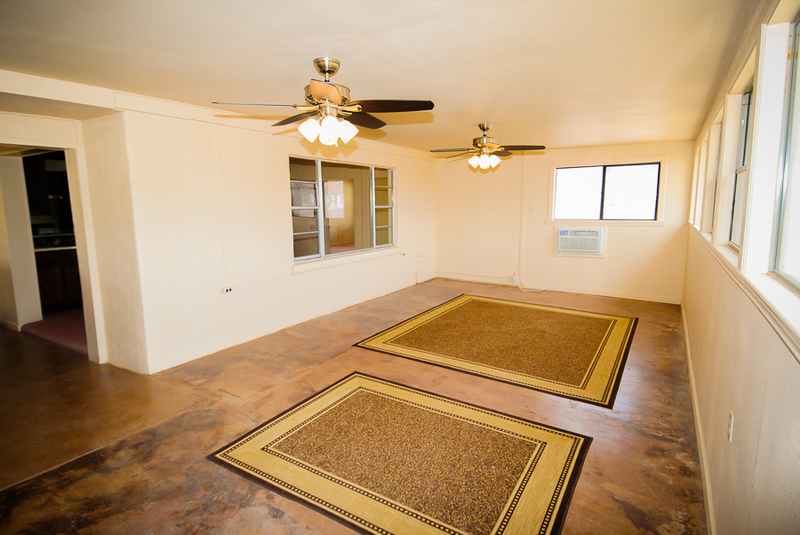 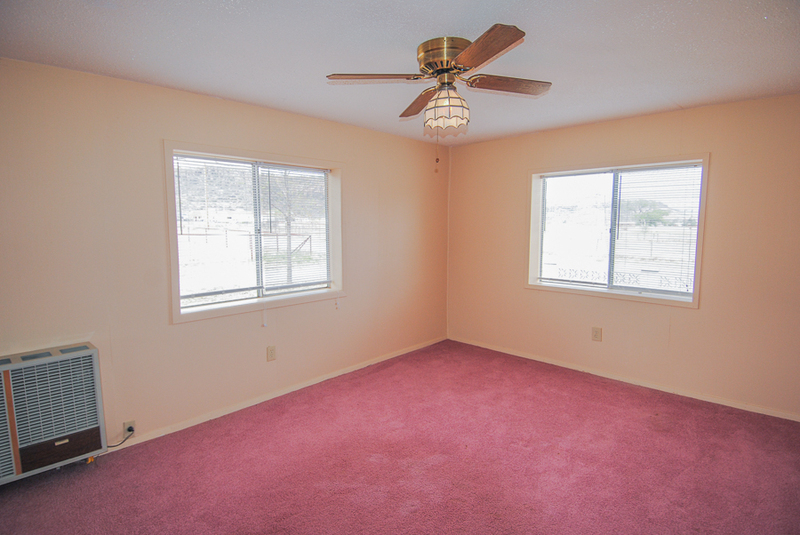 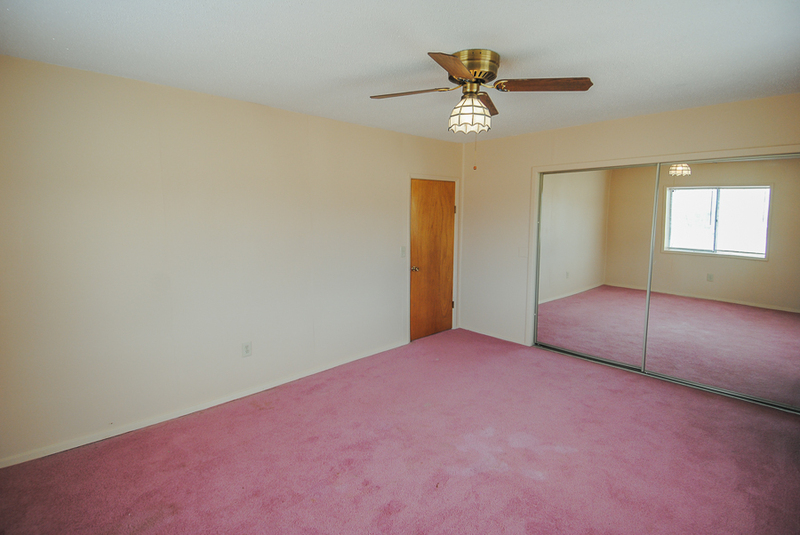 Adjacent to the kitchen is a formal dining area as well as a cozy breakfast nook or home office. 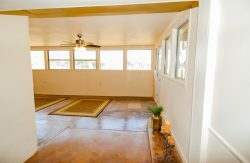 The bonus-room at the rear of the home has abundant natural lighting and offers endless possibilities as a family living area, art studio or hobby room. 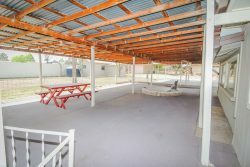 Decorative fencing surrounds the large covered rear patio; a perfect location to entertain friends and family. 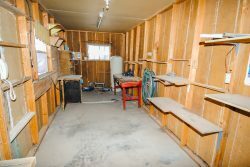 A multi-room workshop is located at the rear of the property. 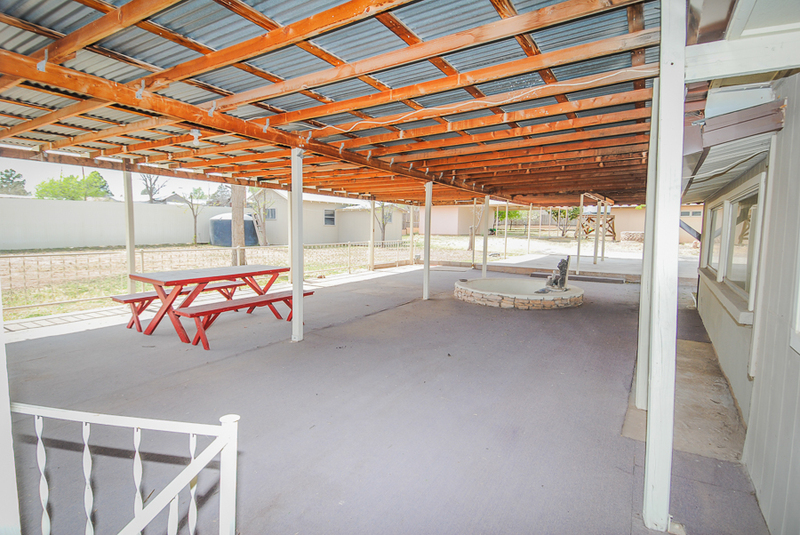 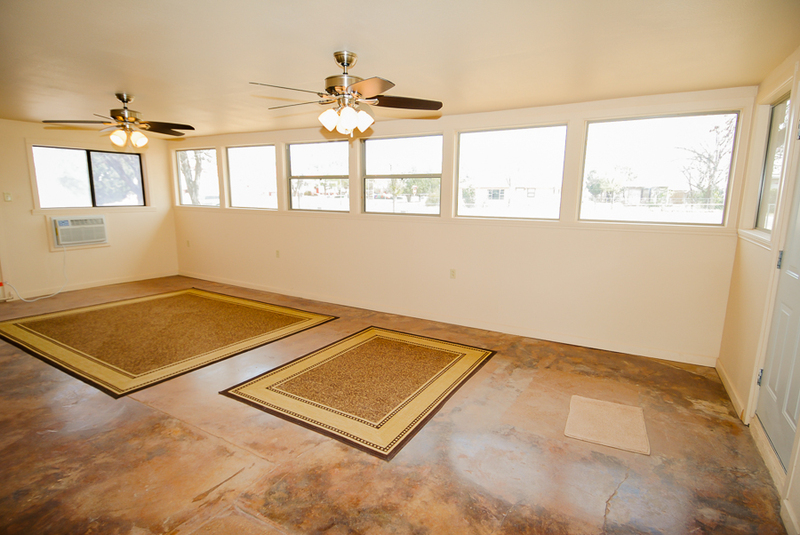 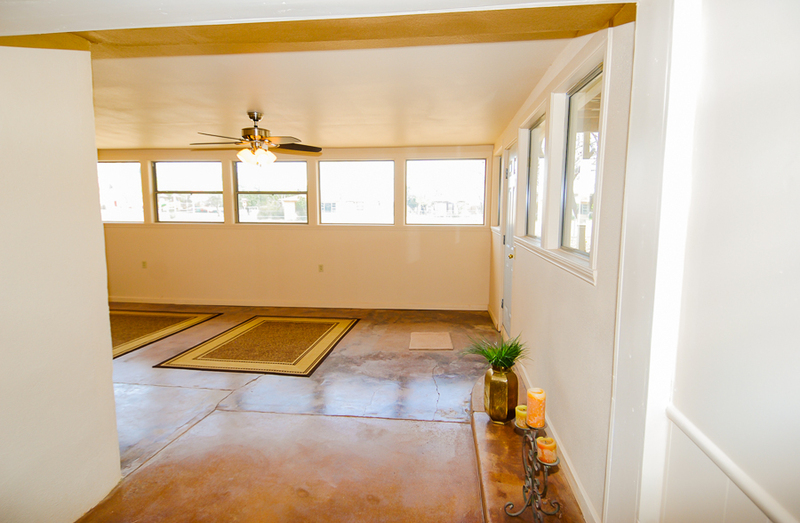 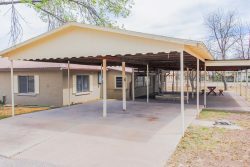 There is a two-car carport and a well that is used for watering grass and landscaping. 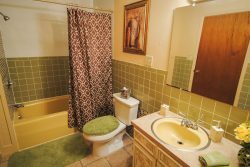 The home is on city water and sewer services. 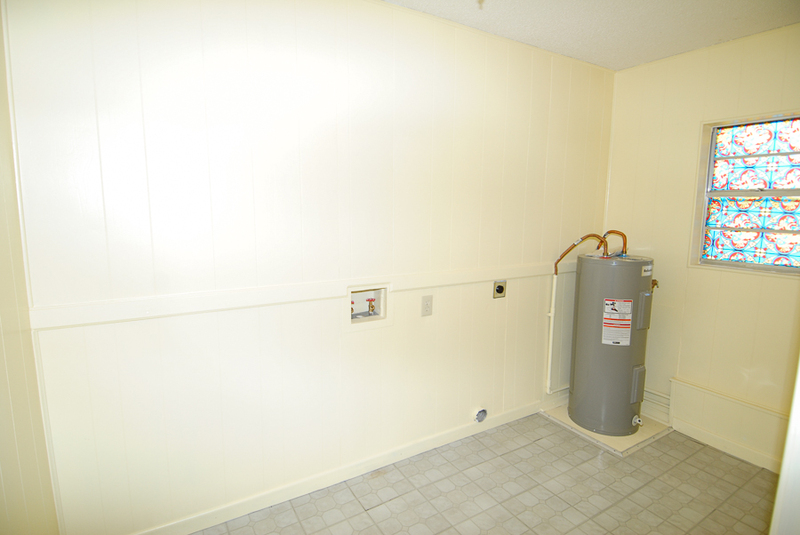 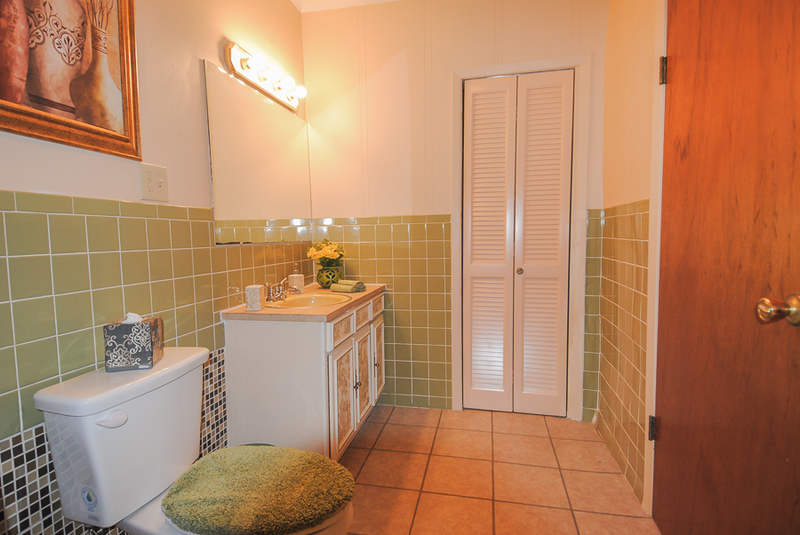 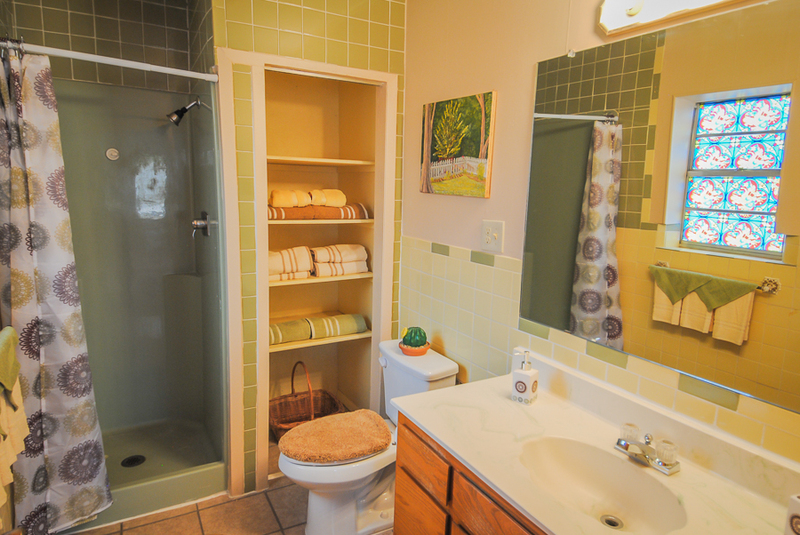 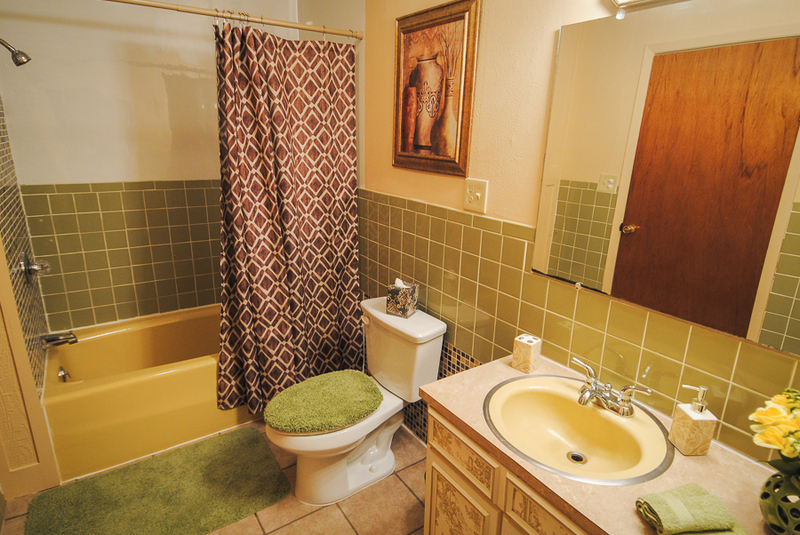 Updates to the plumbing and electrical systems have been completed and now you can add your own personal touches.